Heat grill. 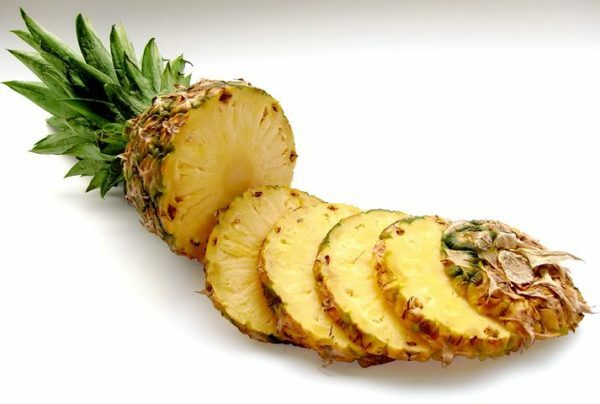 When the grill is hot, brush the pineapple wedges lightly with the oil and place them on the grill. Cook for 6 to 8 minutes per side until nicely charred and lightly colored. Remove to a serving plate and drizzle with honey.